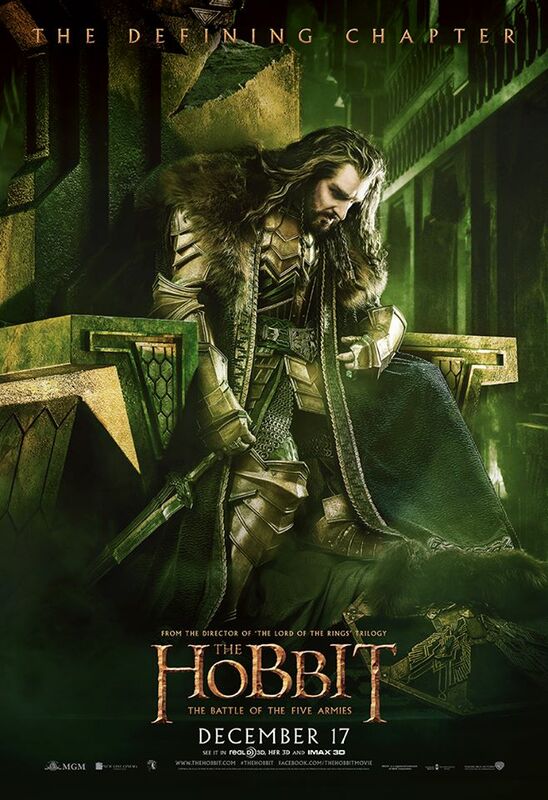 And see how Thorin reacts when he hears of people who feel the need to wait until celebrating The Hobbit: The Battle of the Five Armies Premiere Day season? 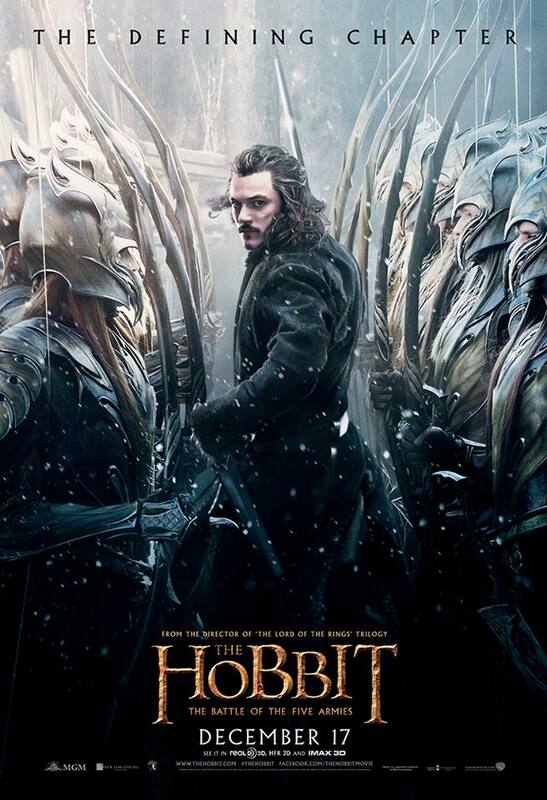 I LOVE The Hobbit: The Battle of the Five Armies Premiere Day season! 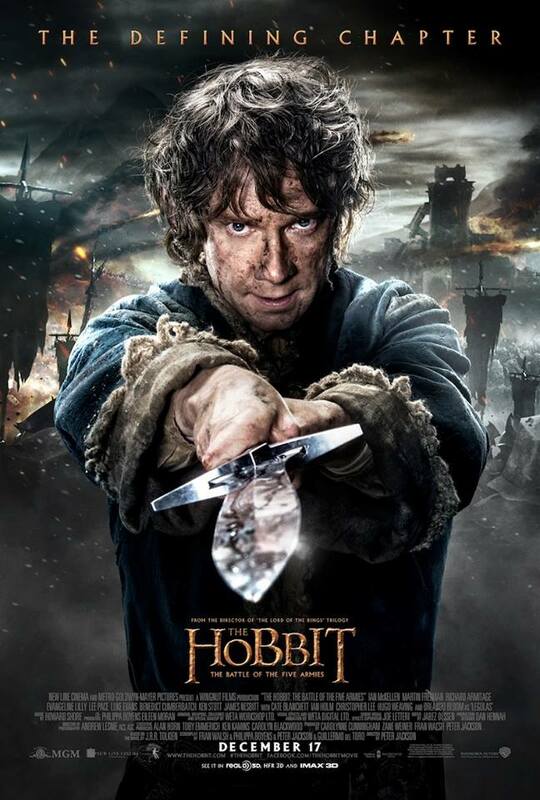 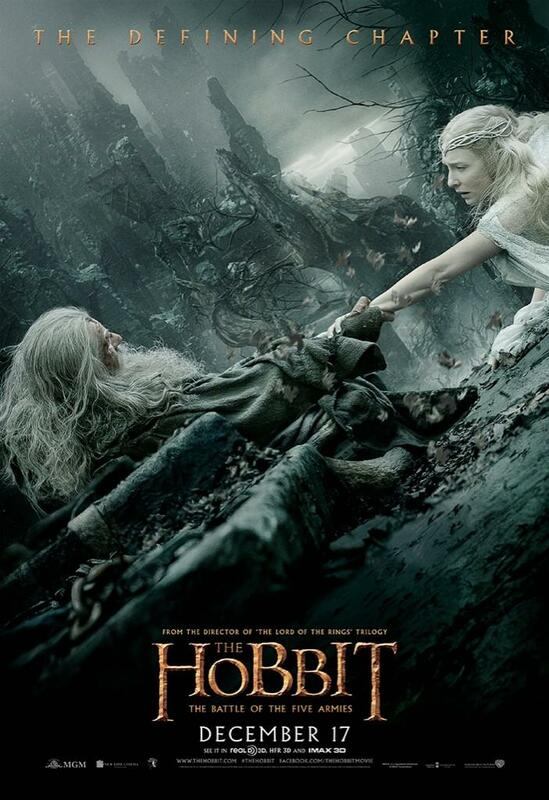 The Hobbit: The Battle of the Five Armies, starring Ian McKellen, Martin Freeman, Andy Serkis, Richard Armitage, Cate Blanchett, Elijah Wood, Hugo Weaving, Sylvester McCoy, Aidan Turner, Graham McTavish, John Callen, Ken Stott, Mikael Persbrandt, Ryan Gage, Jed Brophy, William Kircher, Stephen Hunter, Ian Holm, Stephen Fry, Ryan Gage, Conan Stevens, Orlando Bloom, Luke Evans, Evangeline Lilly, Barry Humphries and Benedict Cumberbatch, will hit theaters December 17, 2014.